This agreement is between __________________ (“Rider”) and __________________ (“Seller”), for the sole purpose of Rider taking a test ride on a ___________________________________motorcycle currently stated to be owned with clear title by Seller. The Agreement in it entirety shall be that Rider places the full requested purchase price of $________ with Seller while Rider performs the test ride on the subject motorcycle. 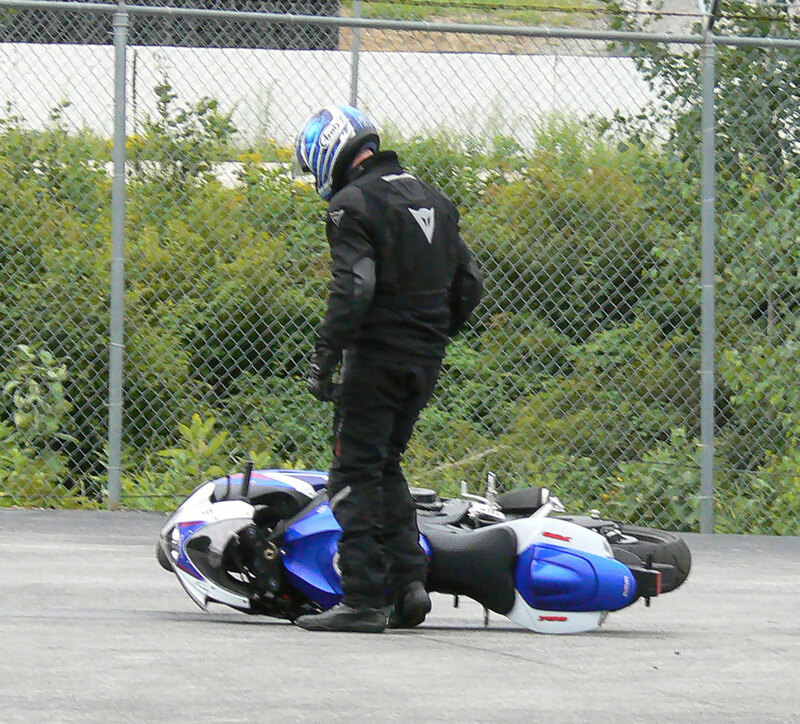 In the event of Rider causing damage to the subject motorcycle during the test ride Seller may, at his option, request that the pending sale be executed at the full asking price, and all mutual; obligations shall be considered fully discharged. In the event that the subject motorcycle is returned to Seller with no new damage, then the Seller shall return the entire $_________ to Rider, and all mutual; obligations shall be considered fully discharged. Note: This post is not with intend of legal advice nor am I an attorney. Please use at your own risk and discretion.